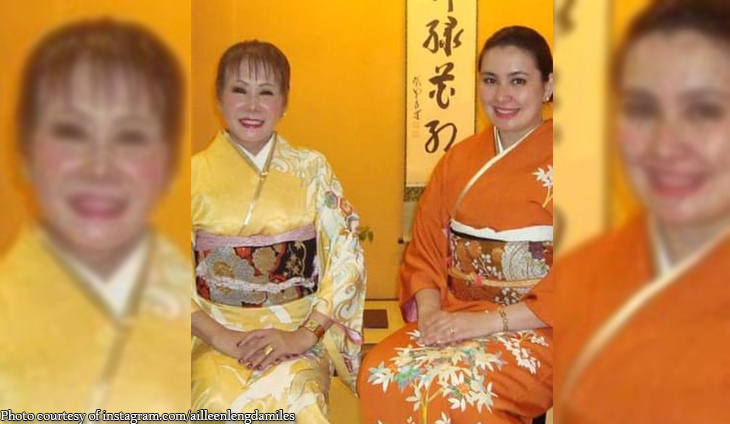 Tokyo, Japan was the destination of choice for a well spent QT for the former beauty queen and her mommy dearest. The bond between Ailleen “Leng” Damiles and her mom is truly indescribable. “Bonding with mother dearest #70yearoldgranny #spirited I Love you much Mom 💖,” said @ailleenlengdamiles. That looks like so much fun, Ailleen! The Philippines led rising prices for the high-end residential space globally.